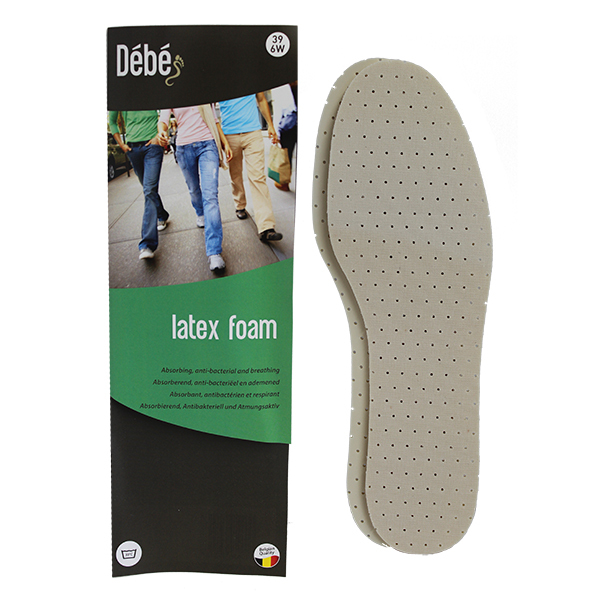 The Debe Latex White Foam insole is made from absorbent viscose and soft latex treated with an anti-bacterial agent. 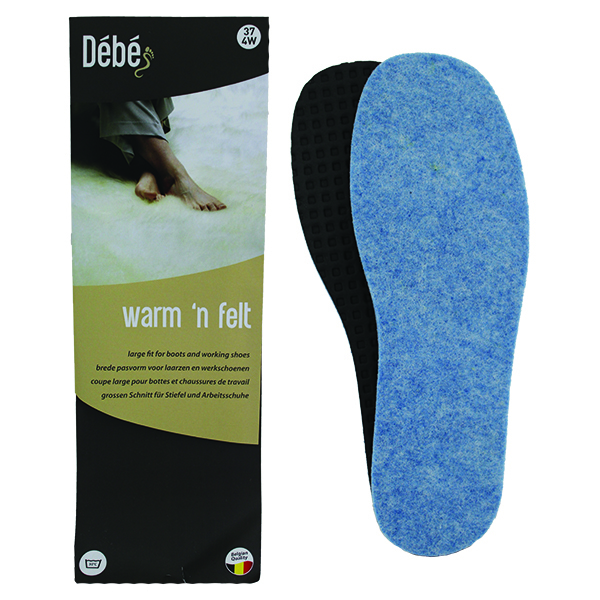 Latex is perforated for optimum air flow inside the shoes. 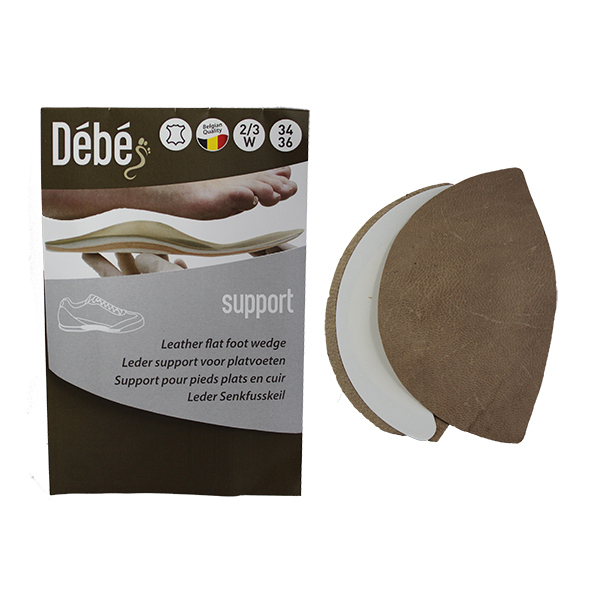 The Latex White Foam insole is a quick fix for loose fitting footwear or adding extra comfort.